Partner at FutureDeluxe - with a focus on new technology, design and innovation. Having studied fine art in London, James went on to complete a BA in Graphic design. After graduating James created campaigns for Stella Artois, ASOS & Honda at worldwide ad agencies. 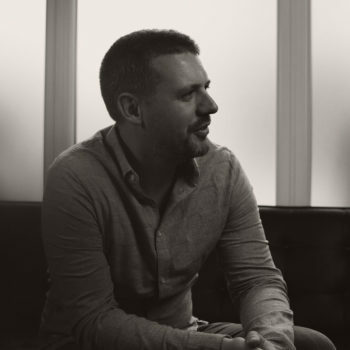 James joined FutureDeluxe as Partner and Creative Director in 2013.